Note: This post is part of our series, "Netflix Academy: The best educational videos available for streaming." Be sure to check out our previous Netflix Academy posts on dinosaurs, the American founders, and aquatic life. Thanks to research interns Melissa Reynolds and Singer Crawford for their help in compiling these lists. 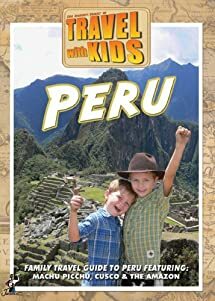 One of my favorite features of the Core Knowledge Sequence, the inspiration for this series, is its focus on rich historical content for young children. While some people think first-graders can’t, for instance, learn about Mesopotamia, E.D. Hirsch has always submitted that little kids are the ideal audience for stories about far-away times and places. That’s surely my experience as a father. In that spirit, then, I present to you the best streaming videos on Ancient American civilizations. Next week we’ll tackle Native American cultures, and then the Age of Discovery, all part of a “unit” leading up to Columbus Day. Enjoy! 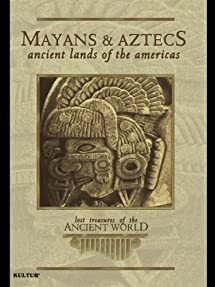 Dawn of the Maya: Investigate the rise and fall of one of the world's most mysterious civilizations. 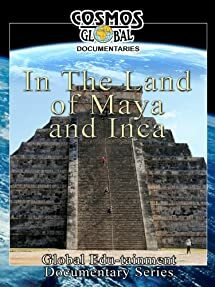 Inca Mummies—Secrets of the Lost World: Trek with archaeologists through the Andes and unearth the secrets of the Inca. Lost Kingdom of the Maya: An exploration of the mysteries of the "once great" Mayan Empire. With little evidence to illuminate its history, pre-classic Maya civilization was long thought to be a primitive culture. But new archaeological findings reveal that the ancient Maya were in fact an advanced and sophisticated people. 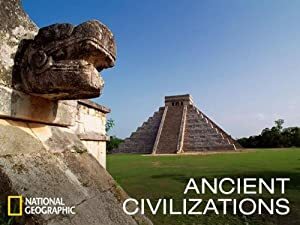 National Geographic treks through the jungles of Guatemala to reveal discoveries about this great civilization, which produced elaborate art, developed an early writing system, and built immense pyramids. This thought-provoking National Geographic program sheds new light on the long-held assumption that sixteenth-century Spanish conquistadors swiftly overtook the Incan empire with little resistance. Based on physical evidence recovered from the remains of those who died in battle and stunning reenactments produced with CGI animation, the program suggests that the Spanish assault on the ancient civilization may have lasted as long as twenty years. The city of Cuzco, the famous center of the Inca world. Take the train from Cuzco into the mountains to discover the majestic Inca city of Machu Picchu, where soaring stone structures have stood for centuries and are surrounded by ancient footpaths and trade trails perfect for hiking, including the famous Inca Trail. The Aztecs of Mexico are remembered for their architecture, sculpture, art, and for their religious rituals, which included large-scale human sacrifice. This program contains superb graphics and computer animation, detailed reconstructions of ancient life, paintings and images, location footage, and Insightful interpretation and analysis. South America in the past used to be the home to many Indian cultures, but one of them was the greatest and the most powerful: the Inca Empire. 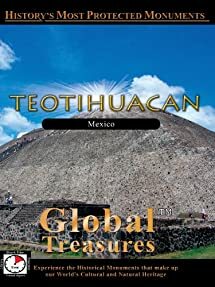 The ruins of the ancient Mexican capital, Teotihuacan, remain a mystery to scientists to the present day. Little is known about the former historic rise and fall of this first major city on the American continent. 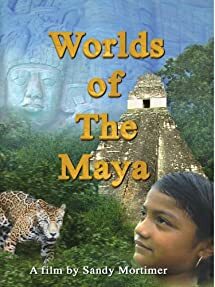 Worlds of the Maya explores Belize and Guatemala, two of the countries that hold sites of great a classical Mayan past. Myths, secrets, and mystery surround the archaeological sites of the Maya and Inca in both Middle and South America. Centuries ago, they performed miraculously technical brain surgery, built modern irrigation canals, made agricultural discoveries still used by modern man, and were master builders...the stone village of Machu Picchu at 9,000 feet above sea level, standing as the awe-inspiring monument to their genius. How did they get the stones up the mountain to construct this architectural marvel? 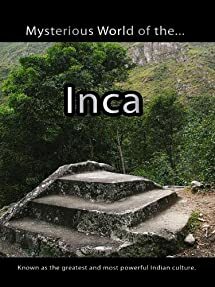 They were the Incas, a wondrous people who once ruled half of South America before falling to the Spanish Conquistadors. 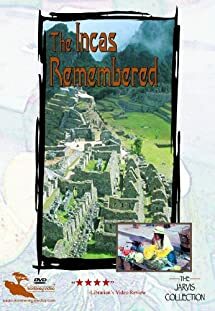 Their miracles are presented in this engrossing special by award-winning filmmaker Lucy Jarvis in her fascinating exploration of The Incas Remembered.